Kremenchuk invites everyone on Ecological Forum! Paying their respect, company “International Environmental Security” in cooperation with Kremenchuk City Council, Korean business-club in Ukraine, Kremenchuk City Development Institution and Kremenchuk Mykhailo Ostrohradskyi National University invites you to participate in the “WATER RESOURCE IS THE BASIS OF OUR LIFE” forum. This forum will be held on February 26, 2019 and will be located at Mykola Zaludiaka str. (old name – Kvartalna str. ), Kremenchuk, in the House of Children and Youth Creativity room. 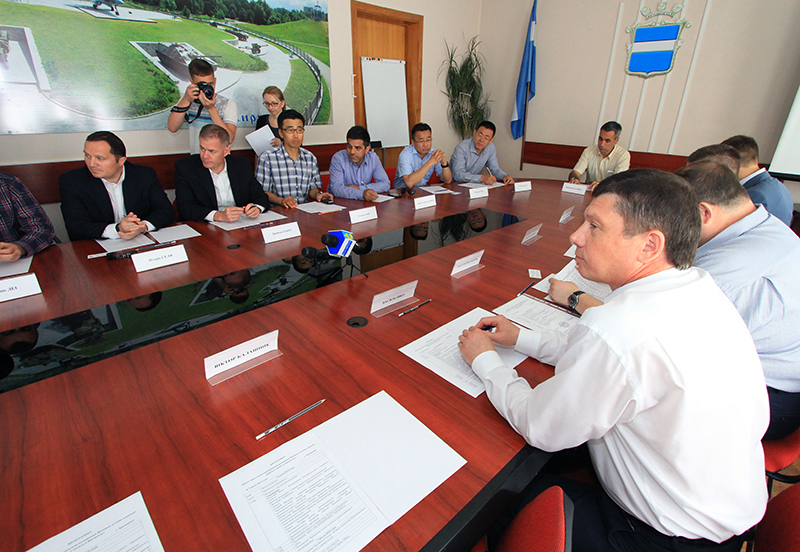 Due to knowledge and experience of our representatives, You will find the practical ways of improving the water reservoirs state, technical ways of water treatment, water supply and wastewater disposal. Also with our team’s effort combined, you will find the ways of fulfilling the projects on water quality improvement in Your region. See you on “Water resource is the basis of our life” forum!